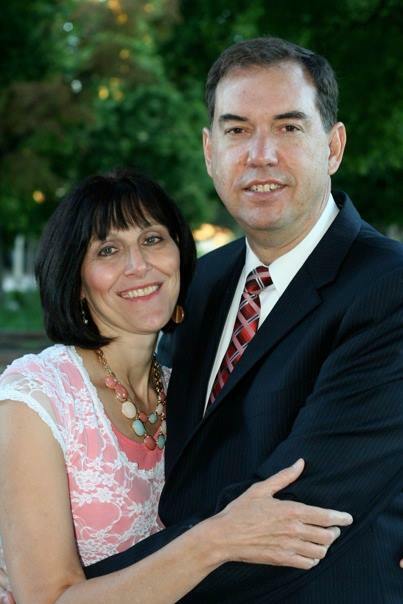 John D. and Karen A. Carter reside in Logan, Utah. They have previously released “Carols From the Christmas Cradle”. This CD includes instrumental arrangements of traditional Christmas songs found in the Primary Children’s Songbook of the Church of Jesus Christ of Latter-Day Saints. 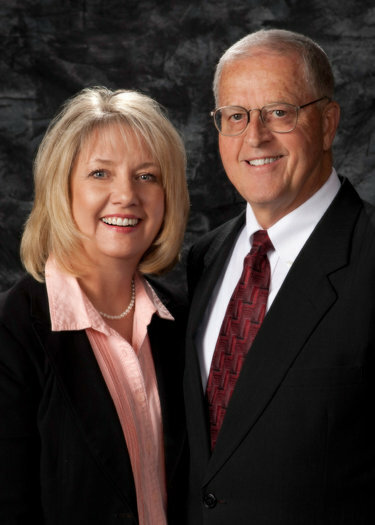 Cecelia J. Benson resides in Logan, Utah. She has previously released 4 CDs including “Let’s Go Home”, “You don’t Have To Can To Get To Heaven”, A Time And A Season”, and “The Magic Touch” as well as one talk tape, “Lighten Up”. All of these products are available through Envision Entertain.